Because food makes life worth living. (SPOT.ph) Food is love. Food is life. What would our lives be like without food? We can't even begin to imagine...heck, we don't want to imagine. 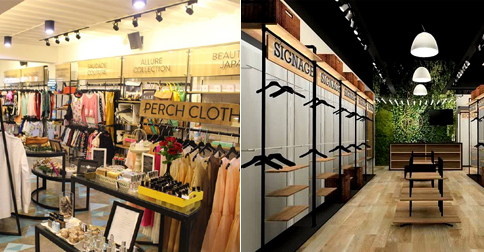 Here at SPOT.ph, we talk about food all the time—we even talk about films that make you hungry and yummy accessories that spice up your OOTDs! 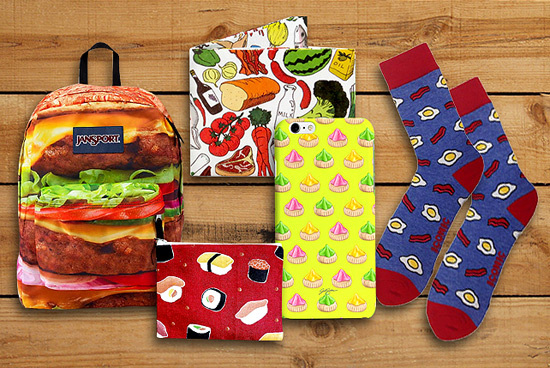 This time, we scoured the Metro for fun food-themed things, from socks to sweatshirts to backpacks—that are probably going to make your stomach growl. 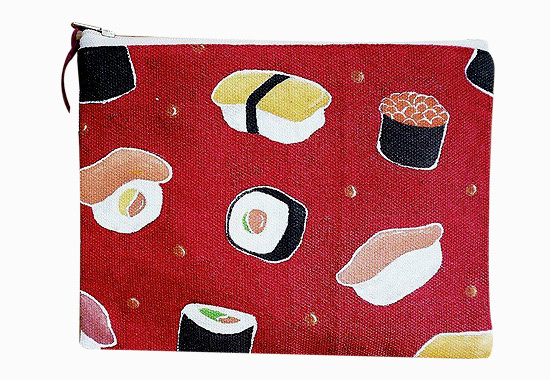 Hand-painted Sushi Pouch (P250) from Milk Co.
Not only do you need this pouch because it's sushi-themed—it's also made with love by designer and pouch painter Noni Devora (@nonidevora), who co-founded the brand. 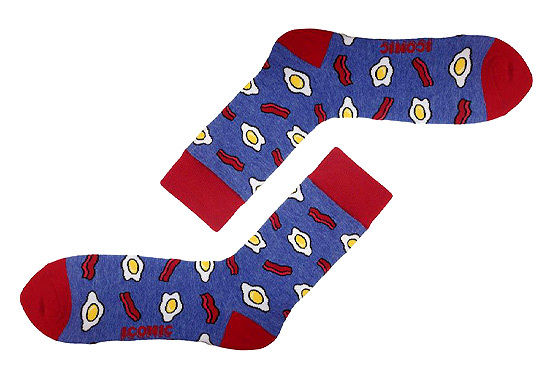 You know you're going to have a great day ahead when you have bacon and eggs for breakfast—or on your feet! 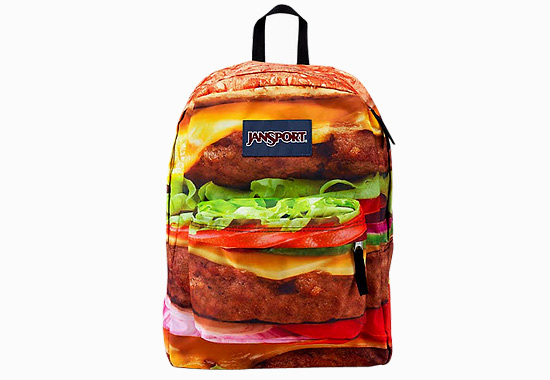 At times when you feel all alone in this world, always remember that burgers will always, always have your back. What can we say? 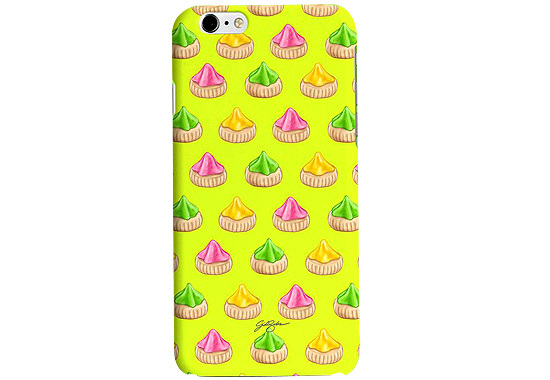 We stumbled upon this gem—Iced Gem, we mean—of a phone case. You're probably having a major throwback right now if you grew up in the '90s! Nothing screams "SUMMER!" 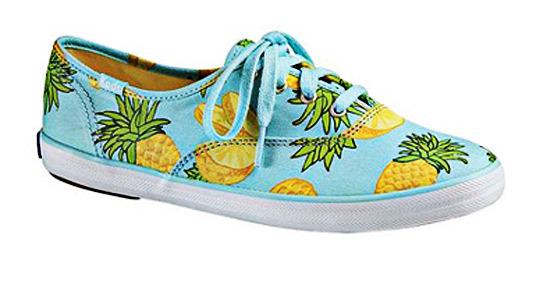 more than these pineapple-printed sneakers! The sky blue and bright yellow really remind us of bright and sunny weather. 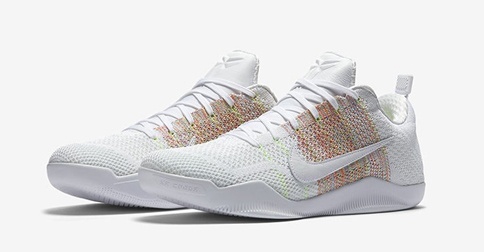 Doing the groceries soon? 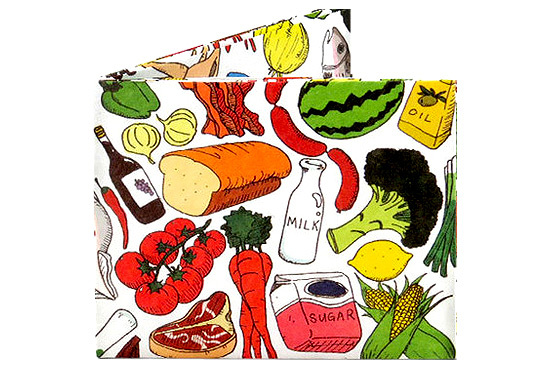 This wallet is really all you need. Milk? Check. Sugar? Check. Oil? Check. Cash? Check—hopefully, at least. This sweatshirt has all your favorite snack foods on it...plus it says "BAE." Because snack food is your bae. 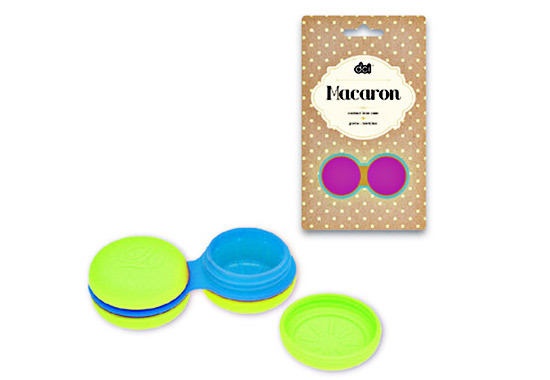 Store your contacts in a bright and sweet case, like this macaron-inspired pair. Hotdog sandwich, fries and soda, and burgers. 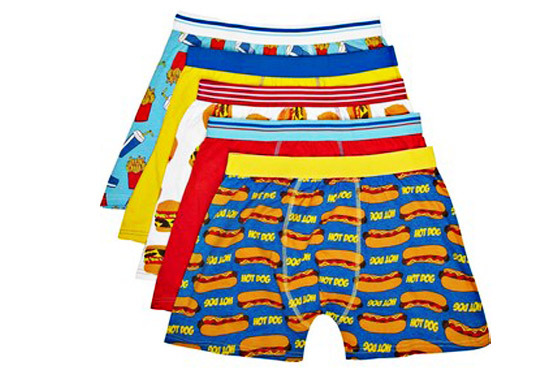 What more can you ask for in a pair of boxers? Can a T-shirt get any yummier? This one has a realistic burger, calamares, and fries on it! Talk about #TShirtGoals. Or #MealGoals.